From day to day our demands grow. We require more and more from our vehicles. 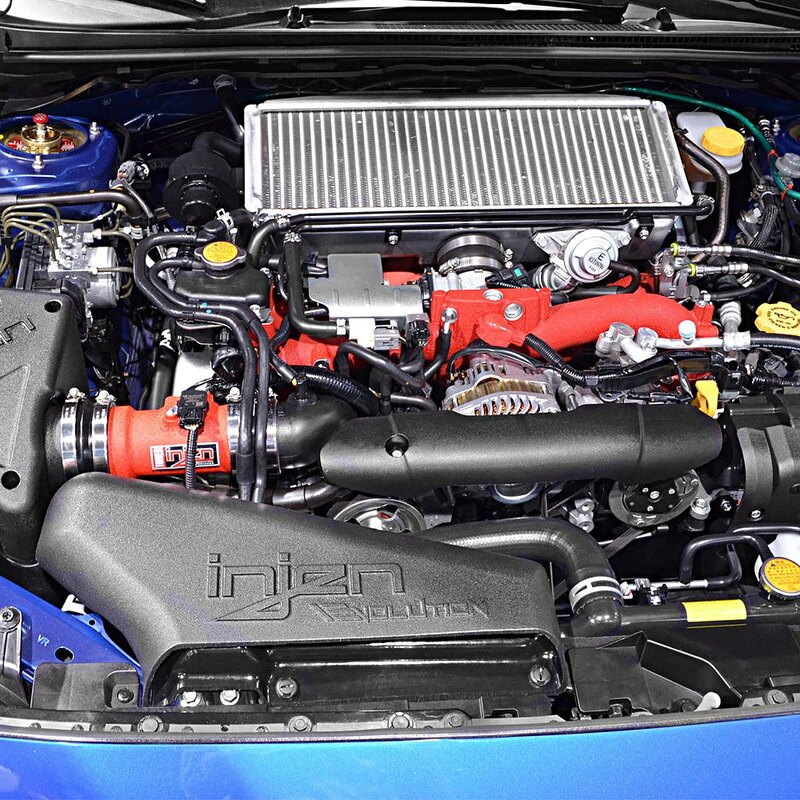 If you are on the market for more horsepower, then the air intake made by Injen could become very handful. 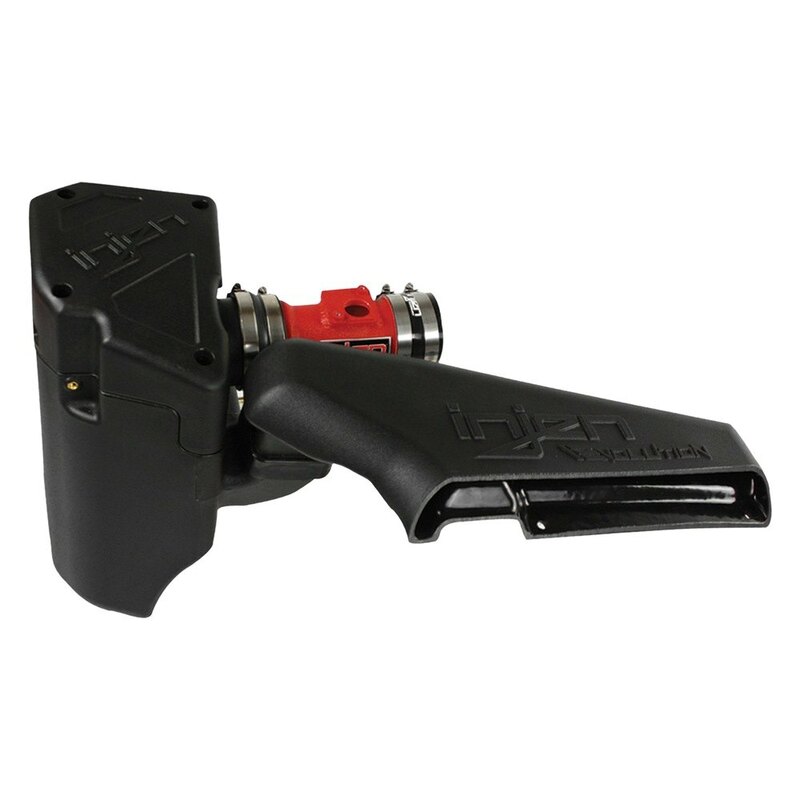 The great thing about this intake system is that it will noticeably enhance air flow, which result in maximum horsepower and torque. Note: induction system is manufactured in the US and comes equipped with X-1070 air filter. It is good to fit Subaru WRX STI 2015 and will provide you with up to 26 HP and 34 ft.lbs TQ gain. 05 sti limited edition injen cold air system wrinkle red! Quick Reply: Cold Air Rotomolded Induction System by Injen for impessive engine performance!